That's right, Captain America is real! 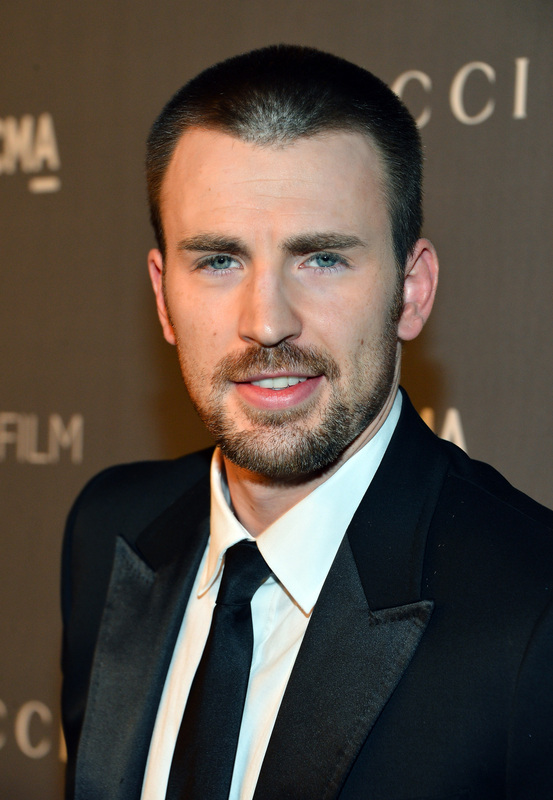 Recently, Chris Evans surprised a nine-year-old boy with a brain tumor, and, yes, it's one of the sweetest and kindest things I've seen and read about in a long time. The child, Kenny Botting, is battling cancer and staying at Christopher's Haven, a home for young cancer patients, an organization Evans proudly supports. Botting also loves Captain America, and Evans couldn't help but surprise the boy by visiting him. Way to tug at my heartstrings. Not only did Botting's eyes light up when he saw Evans (seriously, if your eyes don't get misty, then you have no heart), but he had a ball receiving presents from the actor. And, you know Evans was having the time of his life, because he let Botting tie him to a chair. It's their strength that gives me strength. No matter what hurdles are in my life, it's nothing compared to what these families go through, so any way I can bring a smile, it's worth it. Are you swooning even harder for this man? If not, just check out these photos and watch the following video and you soon will be.